Mark Leonard Plumbing are Master Plumbers, who have built a proud reputation based on 30 years of looking after our local communities. Originating as a family business in the late 1980’s, we have held true to our core values of integrity and reliability. 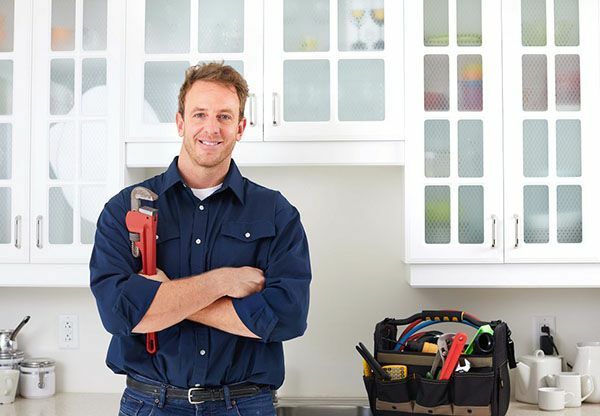 We think that a high standard of professionalism and expertise are entry cards for a quality plumbing services business, and we like to think that it’s the friendly caring service that truly makes us stand out. Our range of services has expanded over the years to cover all areas of Domestic and Commercial Plumbing. That breadth of expertise means we understand your problems, what matters to you, and strive to always meet those expectations. 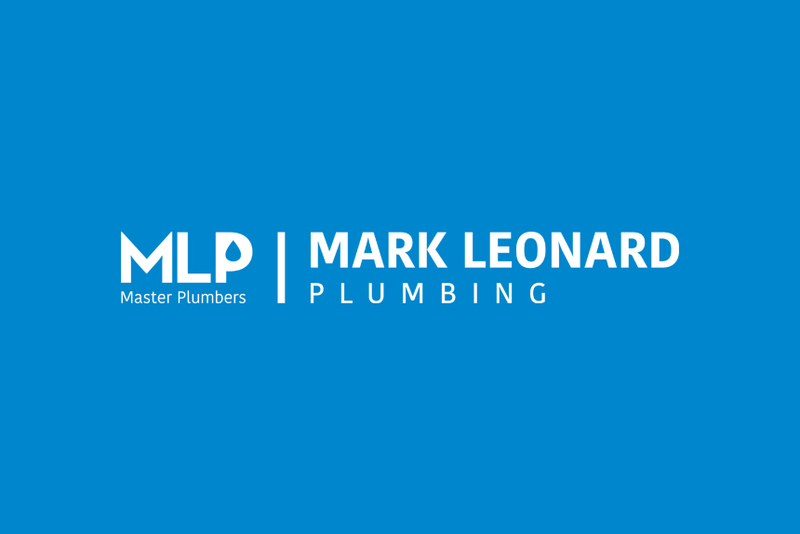 Mark Leonard Plumbing also understands that people and organisations alike, are looking for level of service that is of the highest quality, but always reasonably and transparently priced. In recent years we have moved with the times and have added systems to help us manage the large number of jobs we now carry out for people and organisations in our area. That is combined with responsive helpful people in the office managing the job scheduling. This means we can confidently take on more complex job management areas like Real Estate agent and Body Corporate work. Just calling to say that Matthew did a great job yesterday. I hope he didn’t get too wet!